we had the opportunity to visit ground zero two years ago in september, just after the 12th anniversary of 9/11 and it was a moving experience. 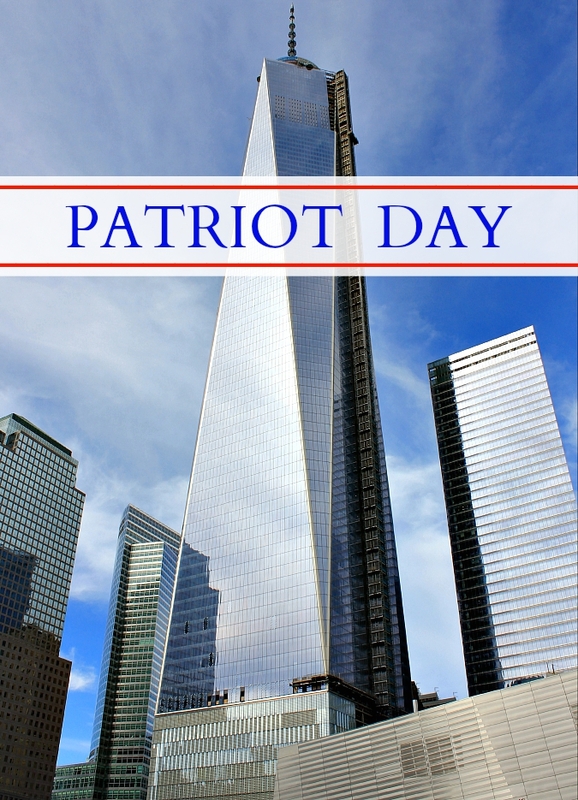 the waterfalls and the reflecting pools that sit within the footprints of where the twin towers once stood are a lovely tribute, and the freedom tower is quite a site to behold. our thoughts and prayers go out to anyone who lost a loved one on this day 14 years ago. God Bless America and all who perish that day. A big thank you to all the people who helped the many days afterwards. A beautiful photo and a lovely tribute. It is hard to believe that 14 years have passed since that terrible day; it seems like only a few years ago.